The SweetRush team and clients take home four Omni awards in the categories of mobile app, educational video, and corporate communications. SAN FRANCISCO, Calif., February 2, 2016 – The Omni Awards recently announced its winners for 2015, and SweetRush was honored for its work developing educational mobile apps and video for training and corporate communications. Winners can be found at the Omni Awards website. The Omni Awards are owned and operated by Media Corp Inc., which exists to recognize outstanding media productions that engage, empower and enlighten. They are primarily focused in the converging fields of film, video, TV, website and app development. 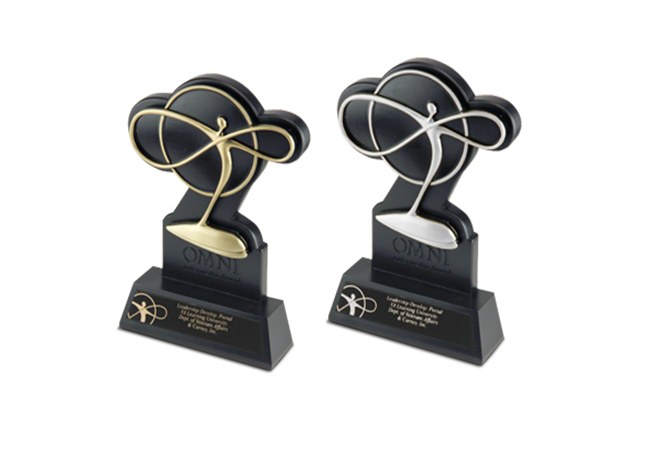 An excerpt from the Omni Awards website explains: “As a nationally known award competition, we have developed our reputation by only awarding those people who exemplify the highest standards of quality.” The Omni Awards welcomes entries from the United States and countries around the world.